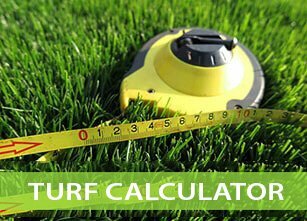 What’s the difference between ‘artificial grass’, ‘AstroTurf’ and ‘fake grass’? Can Artificial Grass Help If You Suffer From Allergies? Turf Green delivers safe, fun and durable daycare playgrounds school playgrounds and public space playgrounds with artificial grass and landscaping. Call us or drop us a line for a competitive quote for your next landscaping project. High quality artificial putting greens where the ball runs true every time – and you never have to battle to get to the green. Call us or drop us a line for a competitive quote for your next landscaping project. 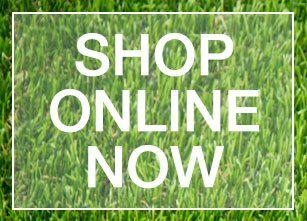 Stylish, easy-to-maintain residential artificial grass – perfect for around the pool, shady areas, or simply where you want a picture-perfect finish every day. Call us or drop us a line for a competitive quote for your next landscaping project. Fake grass can go almost anywhere your imagination can take it. Call us or drop us a line for a competitive quote for your next landscaping project.